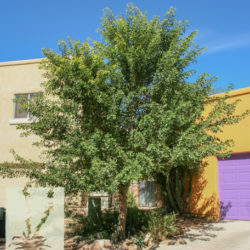 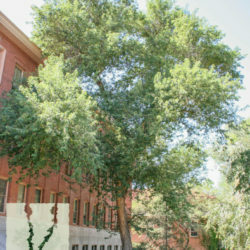 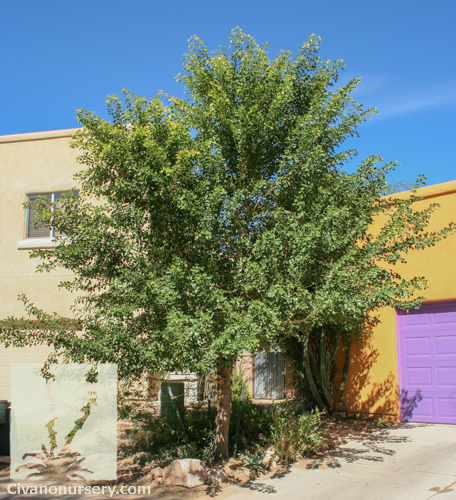 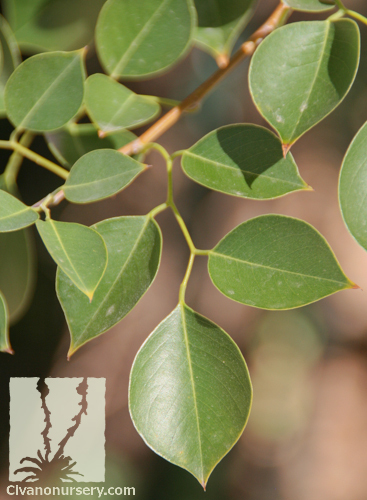 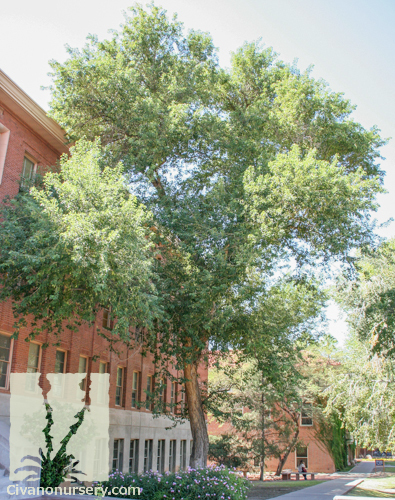 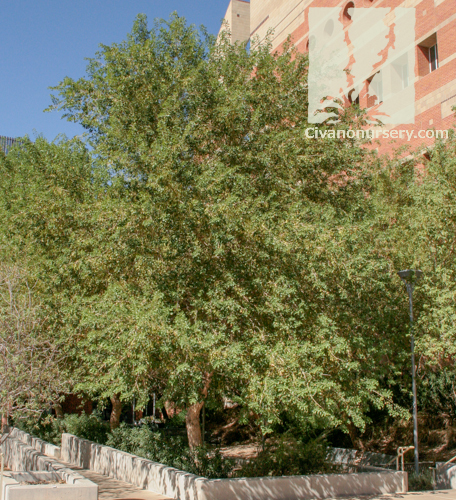 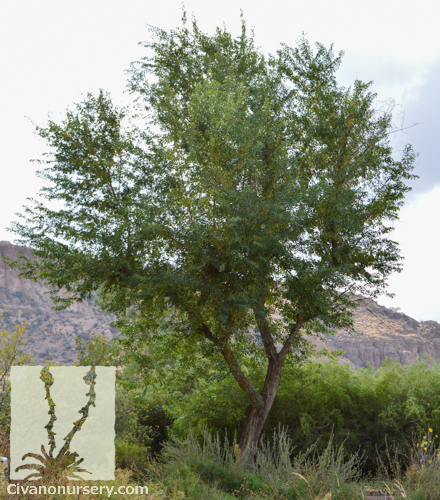 The bright green leaves of the Sissoo Tree are held to its branches by long petioles, allowing them to catch the slightest breeze and “shimmer” in the sunlight, earning comparisons to the better known Cottonwood and Aspen. 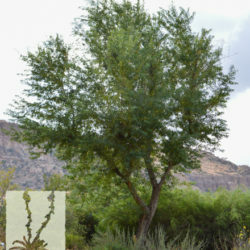 However, Sissoo Trees are more drought and heat tolerant, and faster growing than their quaking counterparts. 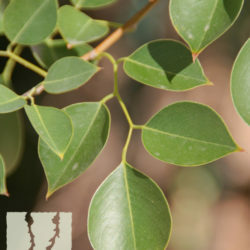 In the winter, younger trees are semi-deciduous and frost tender; transgressions that are quickly forgotten in spring, when frozen branches are replaced with lightning-speed, and the air is filled with a sweet fragrance from the tree’s tiny, inconspicuous flowers. 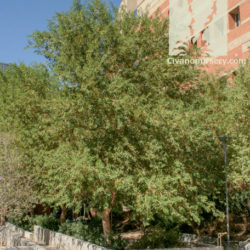 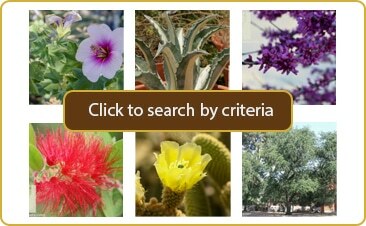 Older, established trees are more evergreen and cold hardy, casting dense, cooling shade and lending a luxurious oasis feel to desert landscapes.